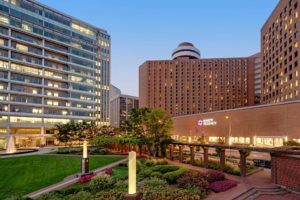 The Hyatt Regency Indianapolis is the official headquarter hotel for the 2020 Indiana Safety and Health Conference. To reserve your room at the conference rate, please click here or call 1-800-233-1234 and request “Safety Conference” group. Conference rates are available until 2/5/2020 (subject to availability). Check out hotels.com for the latest availability or contact hotel directly.